The Doris Sanders Ltd continually strives to maintain and exceed the same standards set forth by founder, Doris Sanders. Doris comes from a 60 year history in retail, wholesale, high-end couture and design. 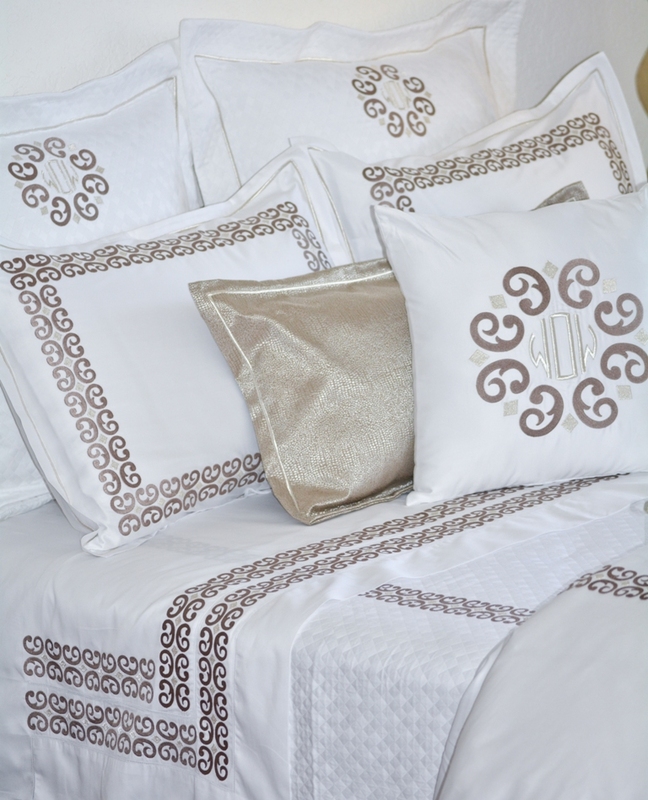 We proudly represent some of the premiere Fine Linens, Home Textiles, Decorative Accessories and Gift Manufacturers our industry has to offer. By working closely with each individual, we are able to create a very unique approach to the buying experience. We pride ourselves on providing the highest level of customer service, product knowledge, attention to detail and development of relationships. Our Sales Associates and Territory Managers are available to assist with your immediate needs.Located at the World Trade Center in Dallas, Texas: we are open daily Monday through Friday, from 9:00 a.m. to 5:00 p.m. We look forward to working with you. We have closed our showroom at the Dallas Market Center and are strictly a road rep group now. Please call us for an appointment, we look forward to working with you. Please feel free to contact the Territory Manager in your area.